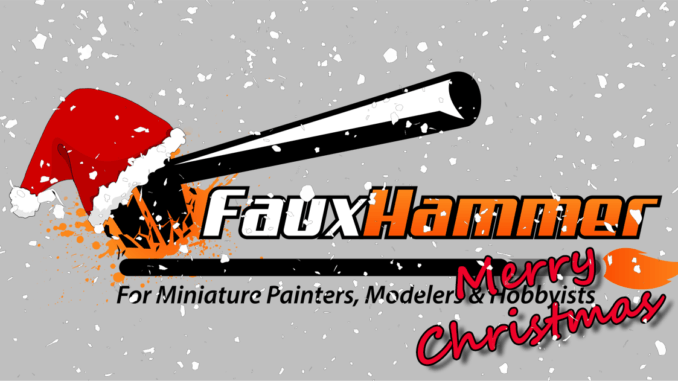 Hey everyone, this is just a quick post from FauxHammer to say Merry Christmas to you all and wishing you all a Happy New Year. We hope you have all been good boys and girls and that Santa Claus brings you everything you could possibly wish for. For those who haven’t done so already, be sure to enter the Noise Marine Prize Draw.